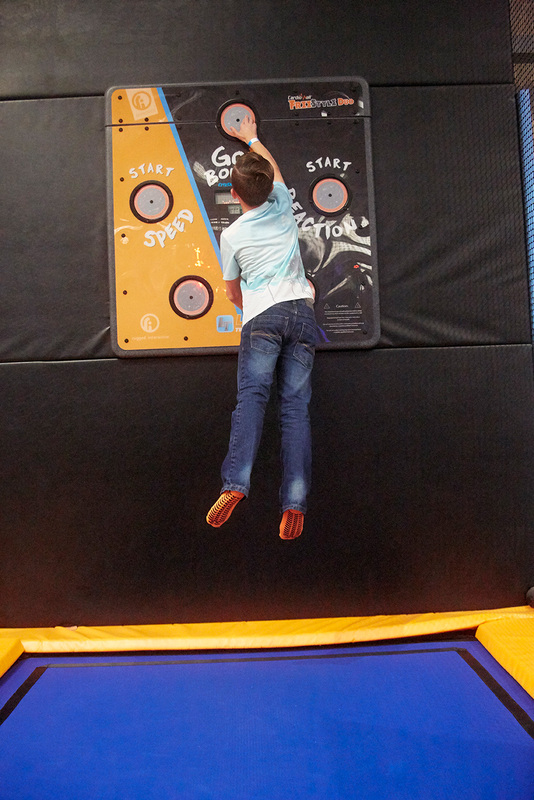 It’s time to slam dunk the funk…here at Go Bounce Doncaster Trampoline Park. Try the Ally-oop – A pass high above the basketball rim that allows a player to catch and slam dunk or drop in the ball in one motion. 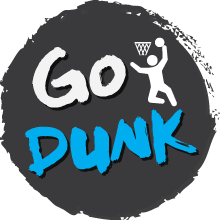 Or learn how to Dunk – when a player close to the basket jumps and strongly throws the ball down into it. Our basketball zone is a great space to test your skills and show off to your friends… remember style points will be awarded!